Hi everyone! 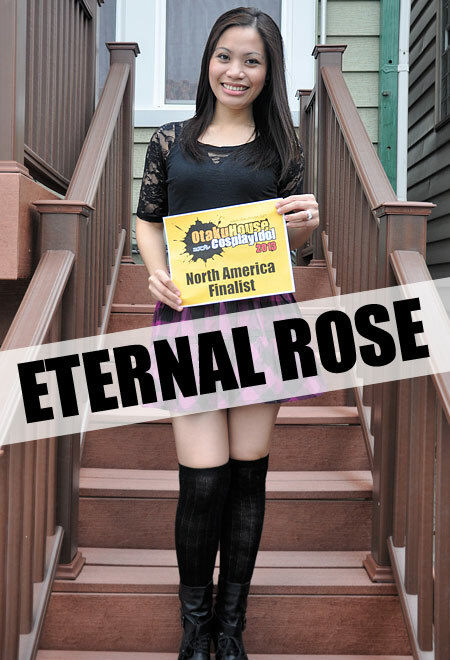 This is Eternal Rose. First of all, I would like to thank everyone who voted for me! I wouldn't be here without your support. So, a million THANKS to you guys. 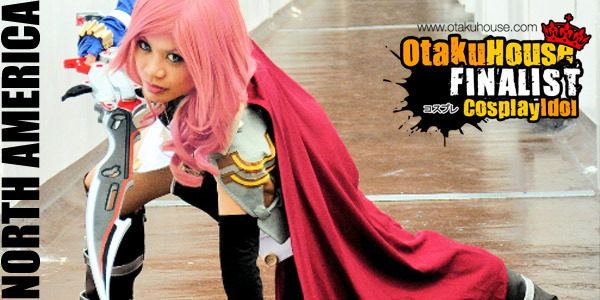 And to my fellow Otakus, I just want to say "You guys Rock"! Cosplay makes my world more colorful and fun. It also motivates me to be creative and to make things that I never thought I'm capable of making. I hope you guys would like these cosplays that I've done. Again, thanks a lot! I'm so lucky to have so many awesome supporters! 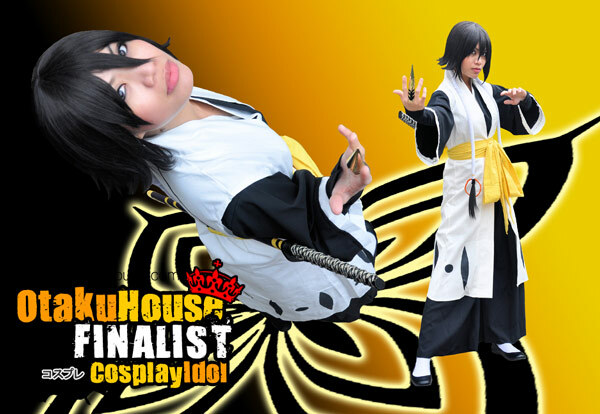 Description: I had so much fun doing this cosplay! 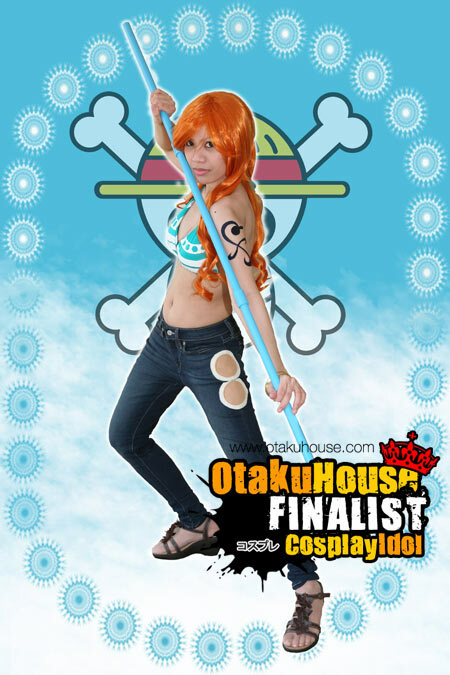 I just love Nami's new look after the time skip, so I decided to cosplay her. The outfit (except for the jeans part) are made by me from scratch and so as the weapon. 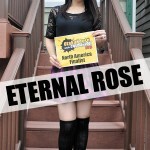 Description: This is a costume I made at the last minute for ACEN 2012. I was not going to attend the convention at all, but I'm glad I did. Making this costume was very challenging because this was the first time I've ever painted on a fabric. But I'm happy with how it turned out. 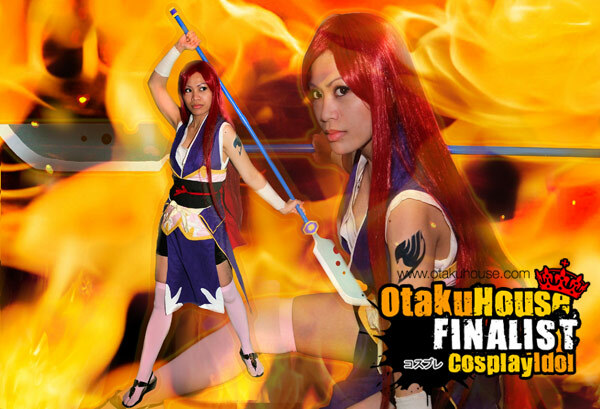 Description: Erza is one of my favorite female anime characters. I've chosen the Robe of Yuen armor because of how she used it in the anime/manga. The costume was pretty hard to make because of all the details, which I either painted or sewed. The weapon is also cut and painted by me.